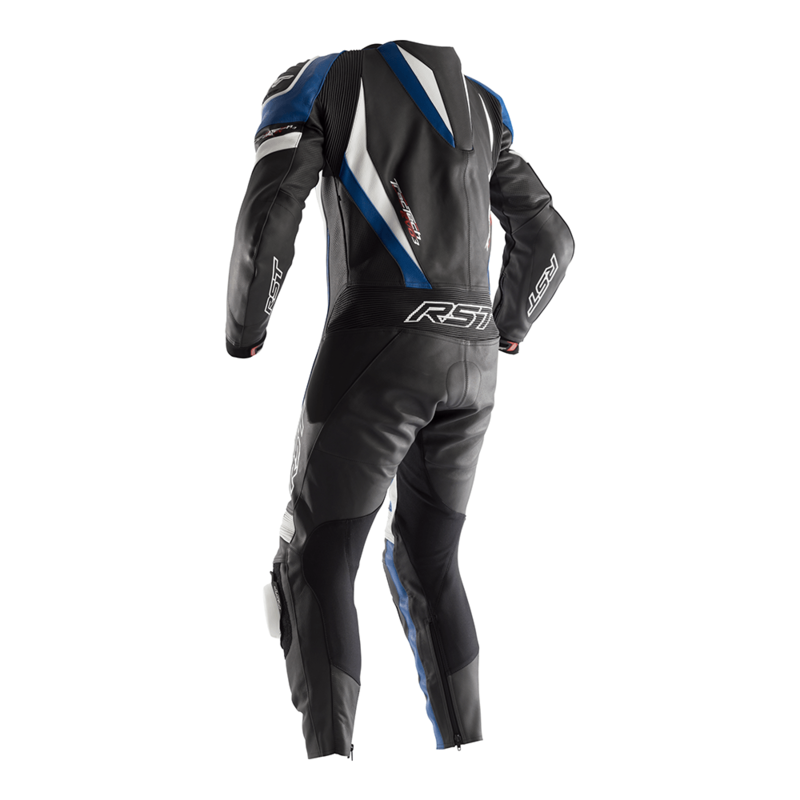 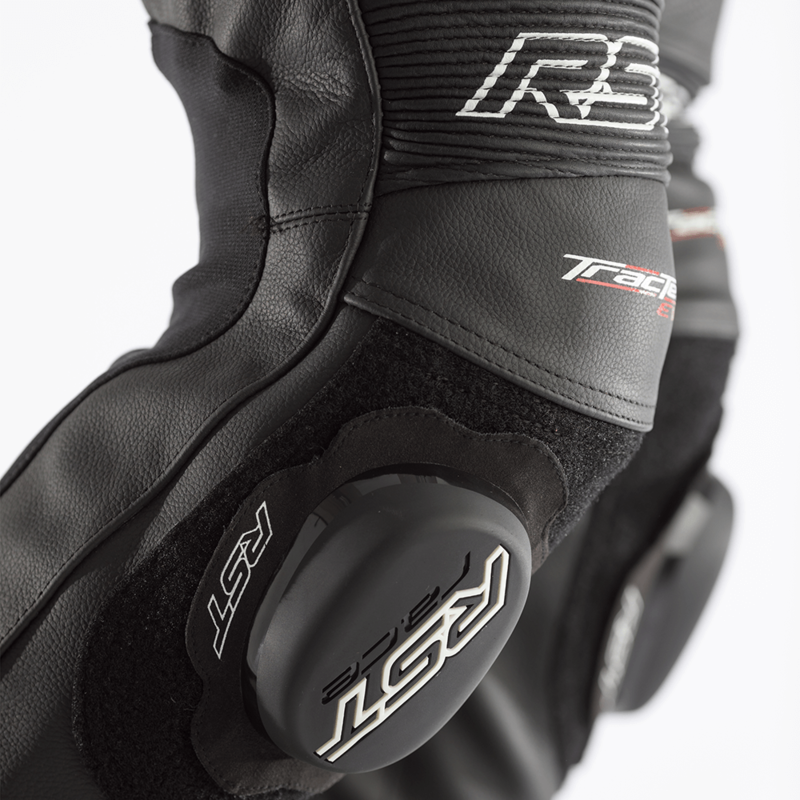 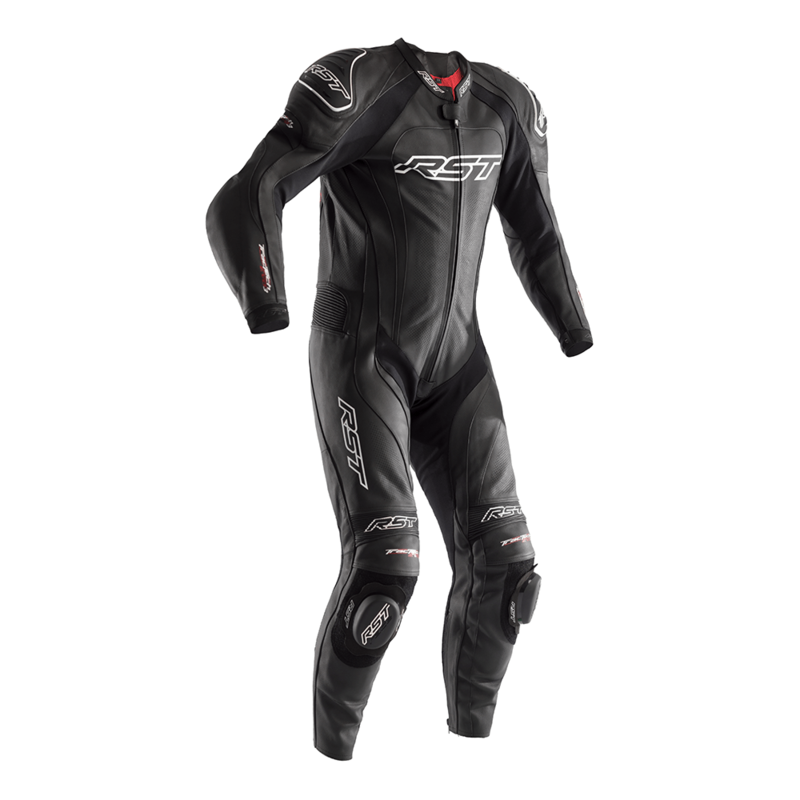 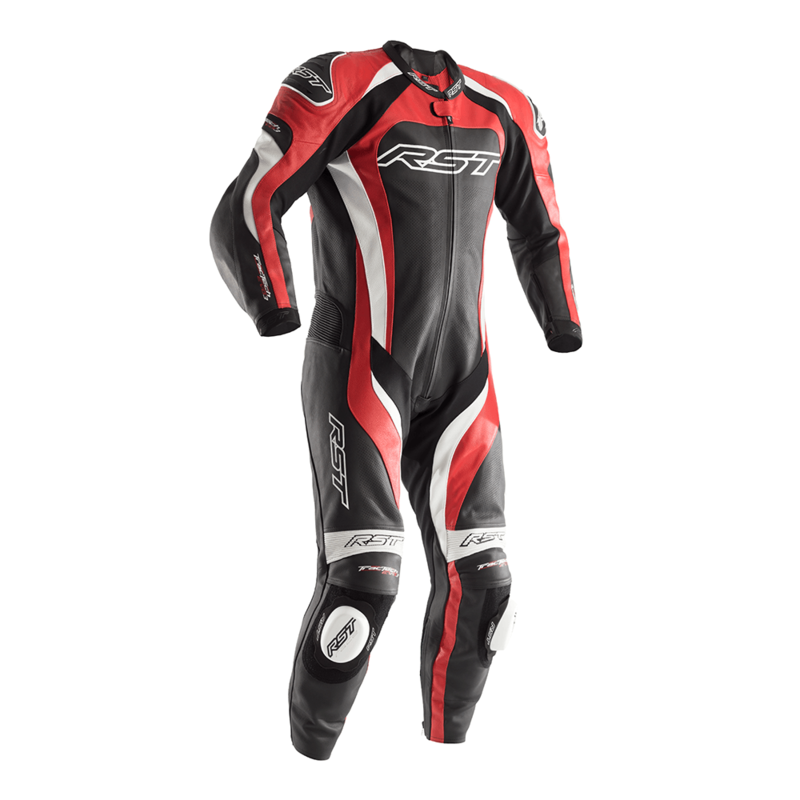 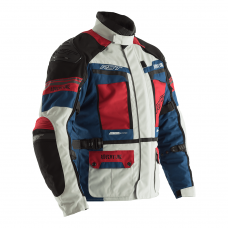 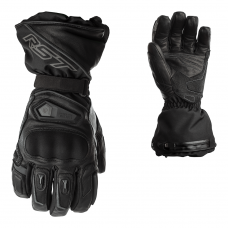 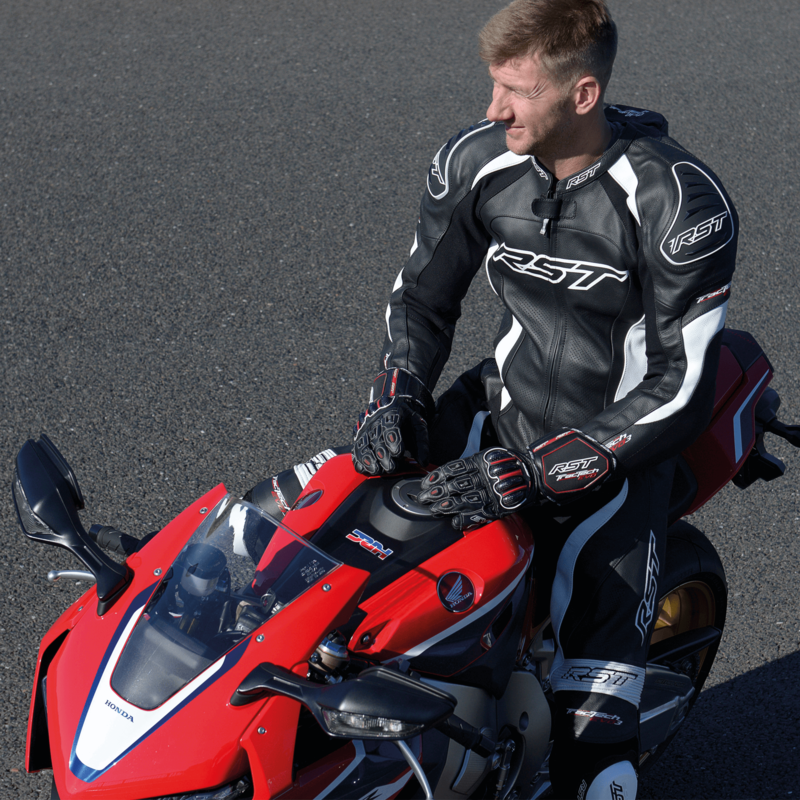 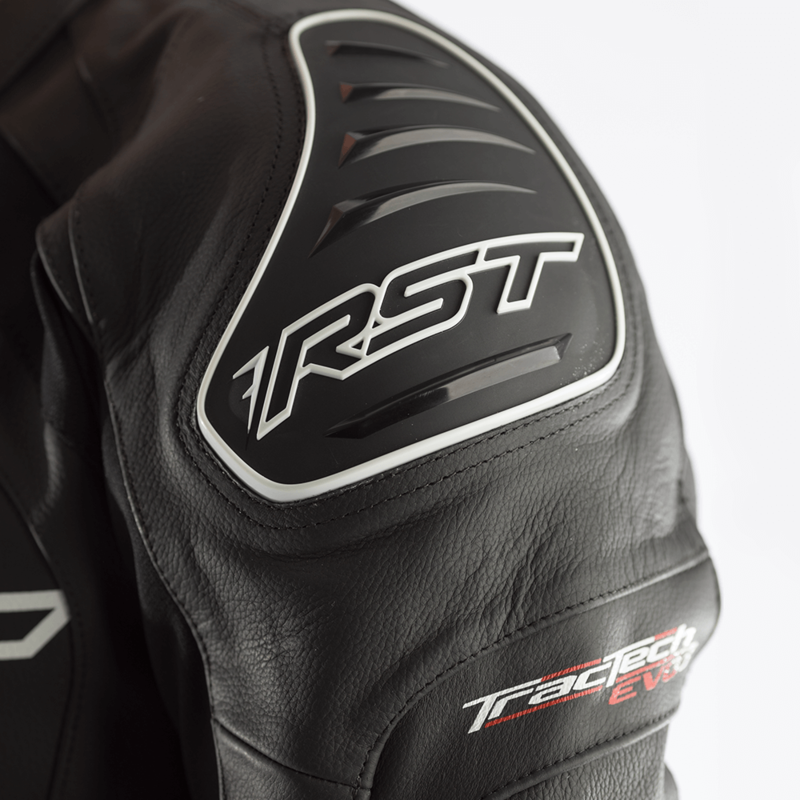 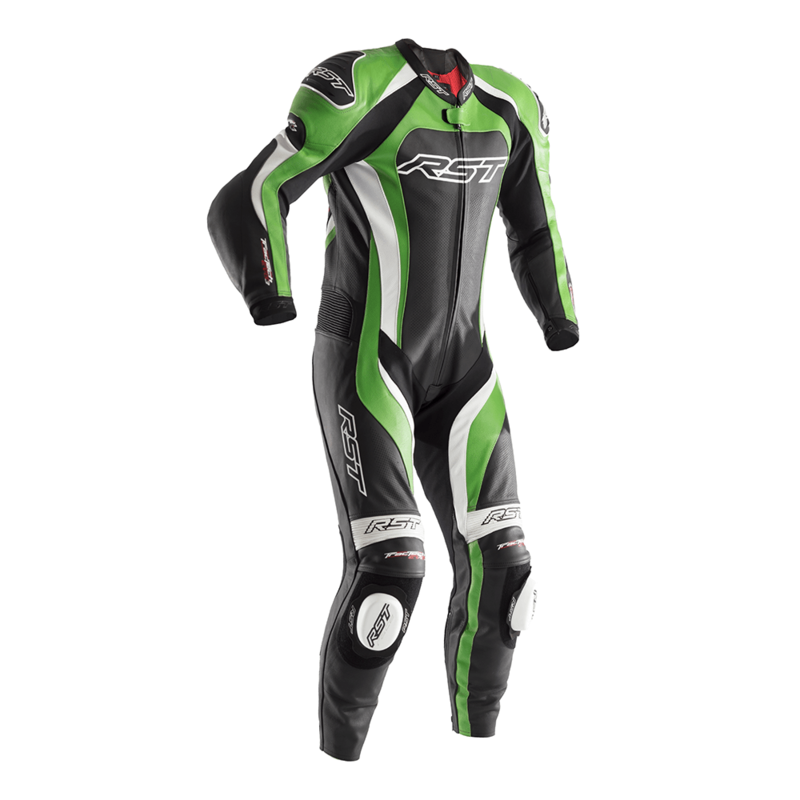 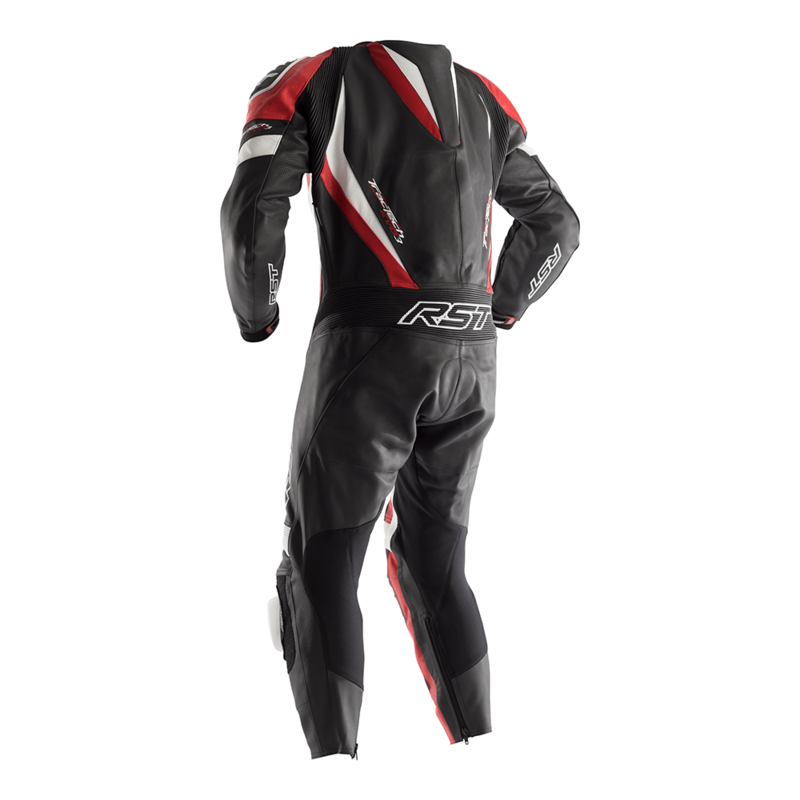 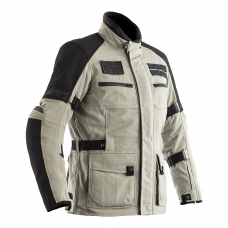 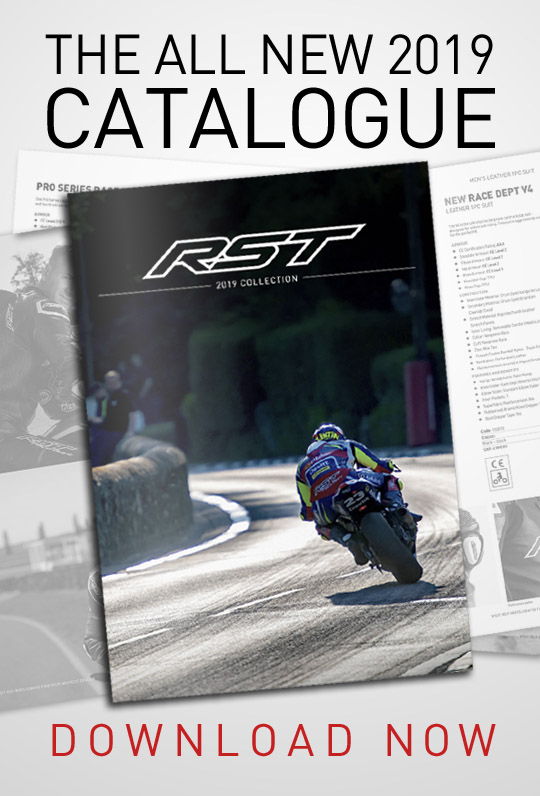 Cut with a less aggressive stance than the R version, the TracTech Evo III suit still has all the key features you need for track riding. 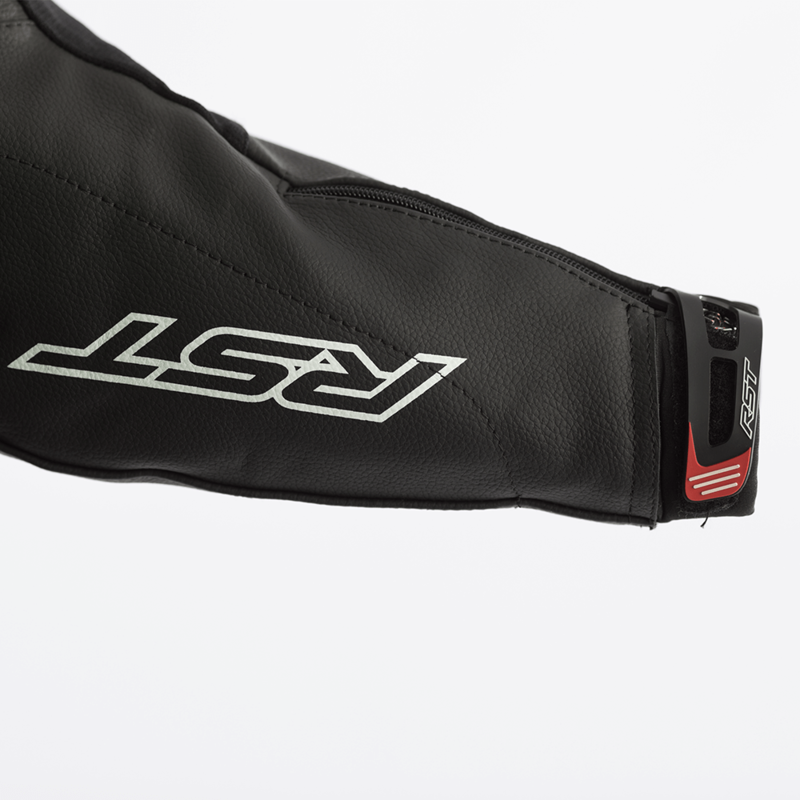 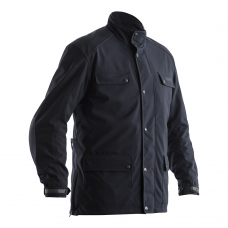 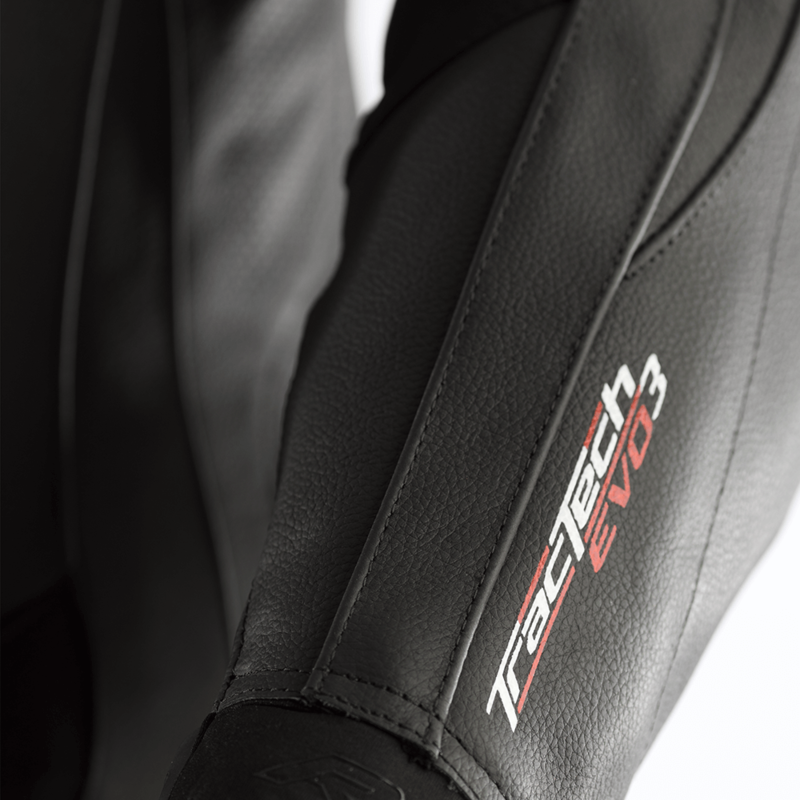 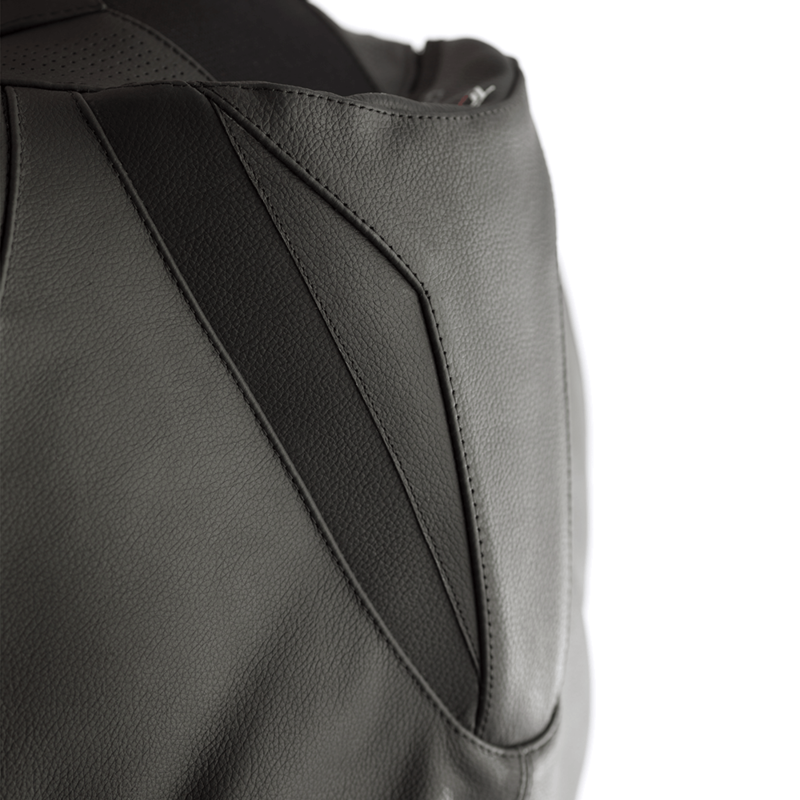 The smaller 5 degree acute arm, knee and hip angle contribute to making the TracTech Evo III easier to walk around in, whilst still retaining the important ergonomics that enables you to move round on the bike when track riding. 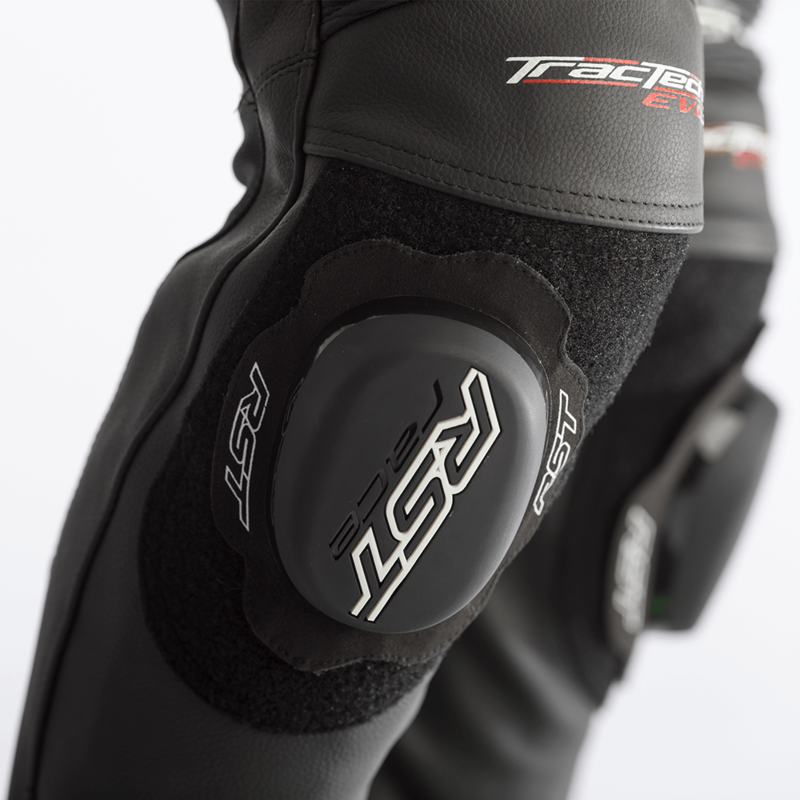 TracTech Evo III features large TPU shoulder sliders, Contour plus CE armour throughout and a CE back protector fitted as standard.